How 32 newly-independent nations came together to plan the future of their continent. 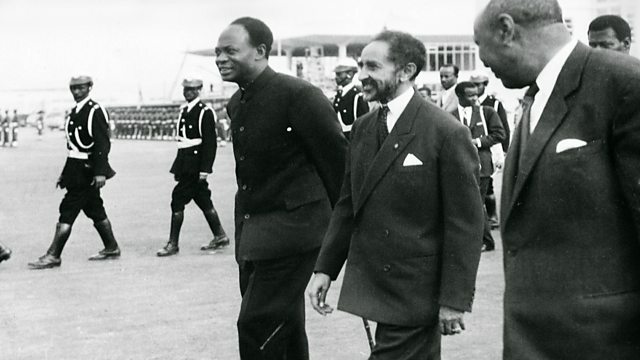 In May 1963, leaders of 32 newly-independent African nations came together for the first time in the Ethiopian capital Addis Ababa. At stake was the dream of a united Africa. Alex Last spoke to Dr Bereket Habte Selassie who took part in that first gathering.